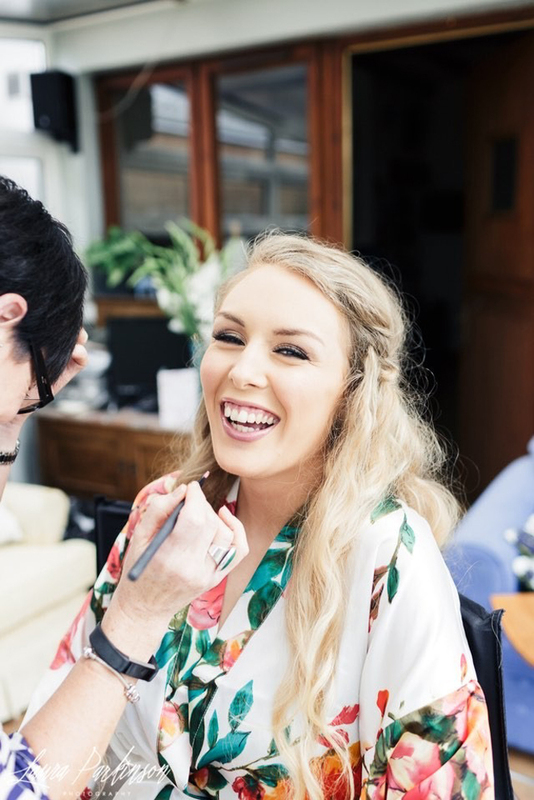 ‘Being a makeup artist for me is more than a career. 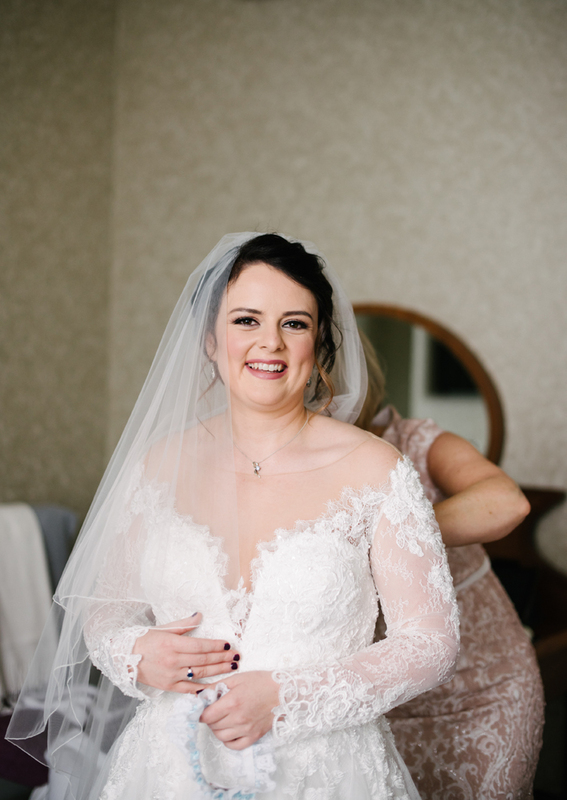 The biggest reward I get is to see the smile on my brides’ faces, loving their reflections in the mirror; not because of the enhancements they see but realising how beautiful they are.’ A typical By Kerri Bride wants beautifully elegant, timeless makeup on their wedding day that ensures flawless photographs you’ll love to look at time and time again. 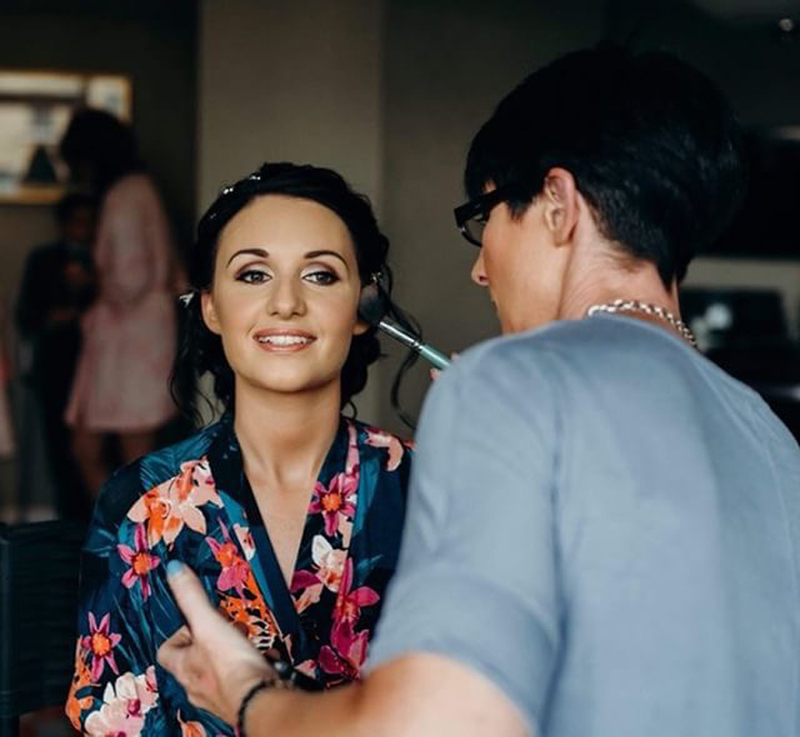 With over 10 years experience working with close to a thousand brides, Kerry’s expertise will ensure your wedding morning preparations run smoothly without hitch. 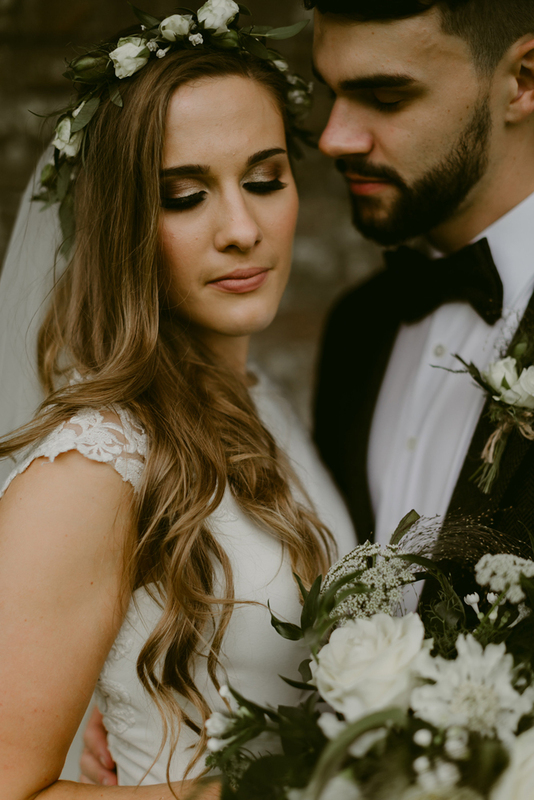 A full consultation and preview will ensure that your ideas and theme are carried through to achieve the look you’ve dreamed of. 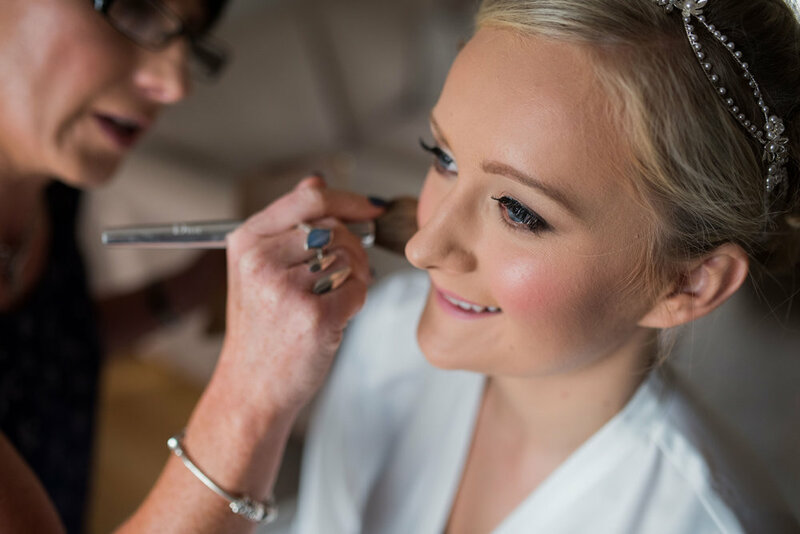 Kerry will only ever book one wedding per day for total flexibility so you don’t have to worry about any last minute changes to schedule. Due to demand, early booking is highly recommended.